There are 56 days left in the PGCBL regular season, which ends on July 30. Amsterdam 10 Mohawk Valley 4: In their first game at Shuttleworth Park since winning the 2014 PGCBL Championship, the Amsterdam Mohawks did not disappoint, cruising to a 10-4 win over division rival Mohawk Valley. The Mohawks got going in the bottom of the first on a Hunter Tackett RBI double, which scored Justin Yurchak. Mohawk Valley quickly answered with a Matt Pagano RBI single. In the home half of the second, Amsterdam scored two more runs to reclaim the lead. JD Osborne tied the game at three in the top of the third with a two-run home run home run, but Amsterdam used a bases loaded walk and an RBI single to again take the lead, this time for good. Two more two run innings in addition to an insurance run in the bottom of the eighth secured the win for Keith Griffin’s club. The win was No. 900 for Griffin at all levels, according to The Recorder’s Adam Shinder. Mike Wallace earned the win for the Mohawks, allowing four runs (all earned) over five innings. Payton Coddou took the loss for Mohawk Valley. 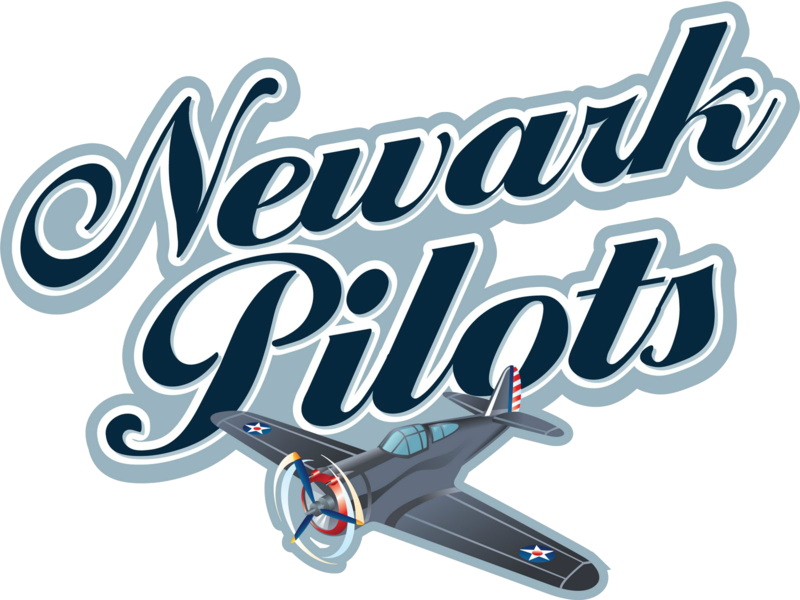 Newark 4 Saugerties 1: The Newark Pilots used strong pitching en route to their first win of the season on Wednesday night. Jordan Fuller went six innings, allowed no runs, struck out six and gave up just two hits in earning the win. An RBI groundout by Willy Yahn in the fourth scored the first run of the game for Newark. Yahn was named to the Louisville Slugger Freshmen All-America team earlier in the day. The Pilots added a lone run in the top of the fifth inning to make it a 2-0 game. Cody Wiktorski hit a solo home run to leadoff the sixth inning, one of his two hits on the night. The Pilots added another run in the inning and Saugerties scored its lone run in the seventh. Vinny Martin notched the save for the Pilots, striking out the side in the ninth inning. Anthony Rocco took the loss for Saugerties. Utica 9 Adirondack 3: The Utica Brewers won their first matchup of the year against the Adirondack Trail Blazers, doing so in convincing style. Mason McLellan hit an RBI single in the top of the first to get the scoring started for the Brewers. Adirondack scored three runs in the bottom half of the inning with two runs coming around to score on a Ryan Dorow double. However, Utica jumped right back at it with a Trey Bridis solo home run in the top of the second and four more runs in the top of the third,--two on back-to-back RBI doubles by Kyle Schade and McLellan. The Brewers added three more runs in the top of the eighth to finish the game’s scoring. Connor Gibson tossed scoreless innings of relief for the Brewers to earn the win. Ryan Aquino allowed six runs (all earned) in 2.1 innings of work in taking the loss for Adirondack. Glens Falls 2 Albany 1: Alex Yarem took a no-hitter into the eighth inning as Glens Falls allowed just two Albany hits en route to a 2-1 win over the Dutchmen in Albany. Glens Falls scored the first run of the game, which took 2:12, in the top of the eighth inning on a passed ball. In the home half of the inning, Dominic DiCaprio broke up Yarem’s no-hitter with two outs. He later came around to score on a bases loaded walk. In the top of the ninth, Joseph Libio hit a single down the leftfield line, scoring Matthew Flynn and giving the Dragons the lead for good. But that lead was in question in the bottom of the ninth when the Dutchmen put runners at the corners with one out. Glens Falls manager Johnston Hobbs elected to intentionally walk DiCaprio to load the bases and the next batter, Michael Fitzsimmons, flew out to end the game. Gilberto Torres picked up the win for Glens Falls after relieving Yarem with two outs in the eighth and Mitchell Cooksey took the loss for Albany. Yarem finished with a line of 7.2 IP, 1 H, 1 R (Earned), and one strikeout. Albany starter Chris Amorosi also pitched well, tossing 7.1 scoreless innings. 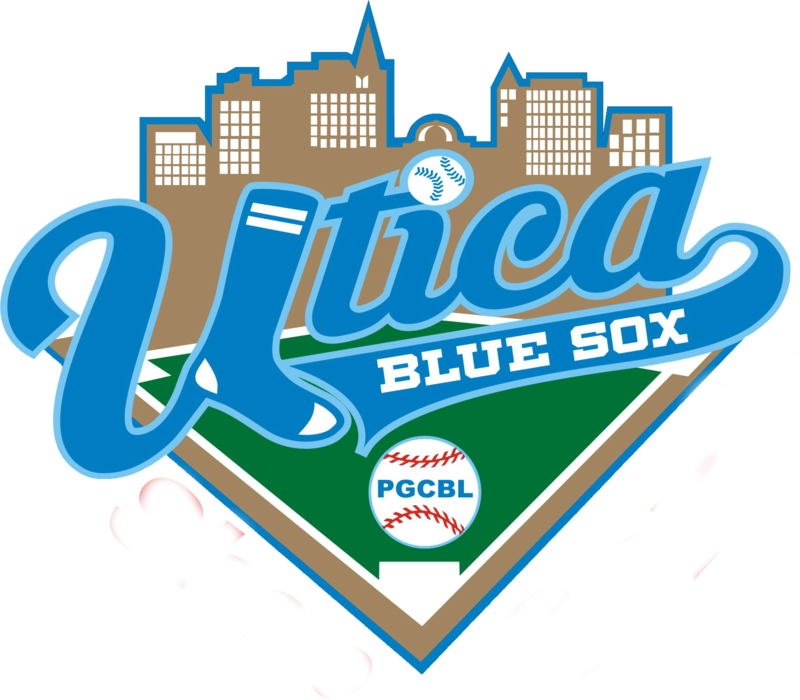 Utica at Amsterdam 6:35 p.m.: The team with the worst record in the PGCBL last year will travel to Amsterdam on Thursday to face the team with the best record in PGCBL history. Both teams are off to 2-0 starts. 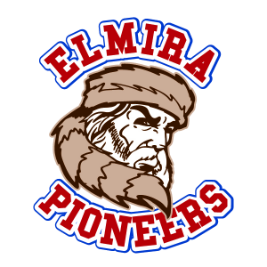 Elmira at Mohawk Valley 6:35 p.m.: Both the Elmira Pioneers and Mohawk Valley DiamondDawgs will look to break into the win column on Thursday as the Pioneers travel to Little Falls to take on the DiamondDawgs. 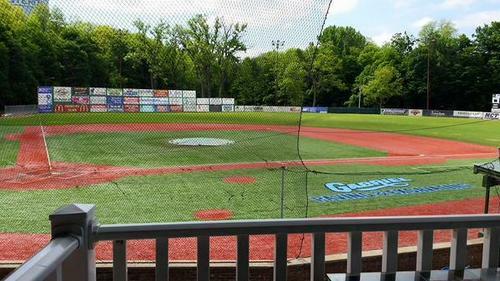 Victor at Saugerties 6:35 p.m.: The two new franchises in the PGCBL will face off for the first time as the Victor RailRiders will travel to Saugerties to take on the Stallions. 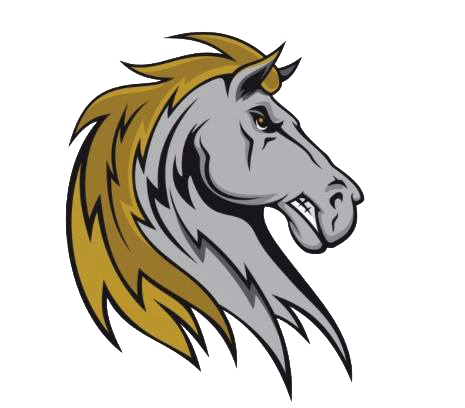 Thursday night will be the first game in RailRider history and the Stallions are still looking for their first win. 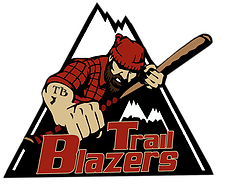 Newark at Adirondack 7 p.m.: The Adirondack TrailBlazers, looking to notch their first win of the season, will play host to the Newark Pilots in a West Division battle at “The Smith” on Thursday night. Newark won its opening game of the season on Wednesday night. 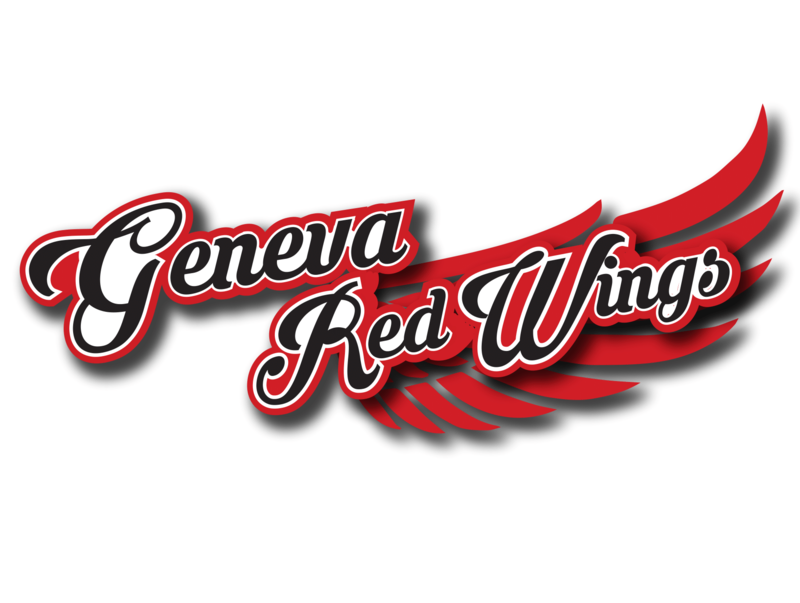 Albany at Glens Falls 7 p.m.: After a low scoring affair on Wednesday night, the Albany Dutchmen and Glens Falls Dragons will face off again on Thursday night, this time in Glens Falls.